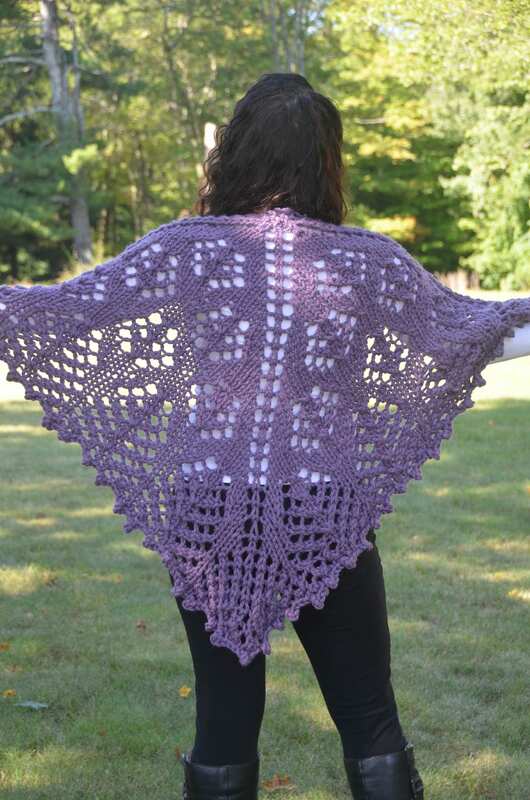 This chunky lace shawl is a study in contradictions -- lacy, yet made with a super bulky yarn that is amazingly warm. Knit with an acrylic/wool blend, this item is machine washable. Lay flat to dry. 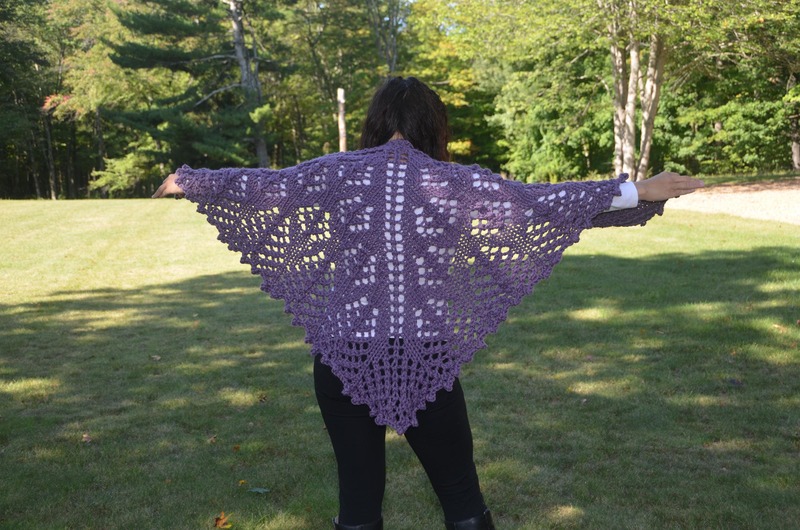 Pattern is Wild Prairie Shawl by Kalurah Hudson (credit where it's due -- I love this pattern!). Looking for a different color? Message me, and I'll see what I can do! When you place your order, I will send you a message to let you know where you fall in my order queue, and when you can expect your item. 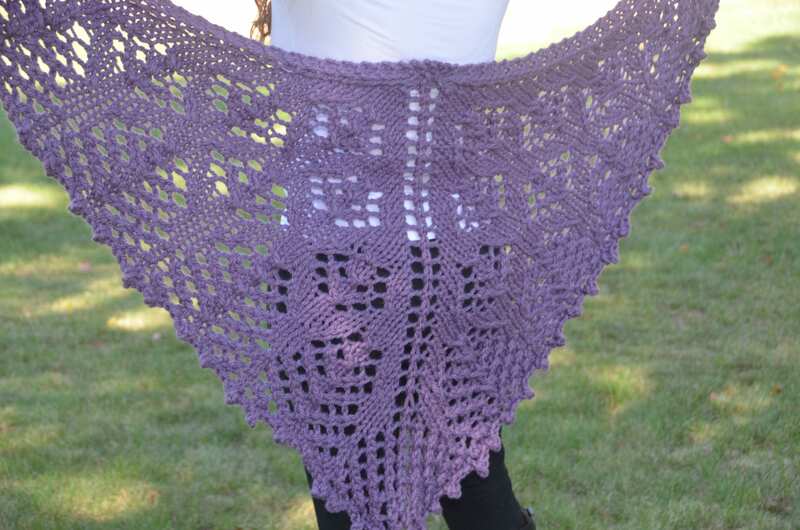 This shawl takes approximately 2-3 days to knit once I begin.